The Irida Resort Suites offers free trekking poles, walking sticks for his guests. Research shows that spending time outside is vital to our health—and that exercising outdoors is more satisfying and can burn more calories. Luckily, you can get a workout and a hefty dose of vitamin N at the same time by hiking. There are many proposals for Hiking and Mountaineering in Messinia. Awesome Nearby Attraction: Explore the nearby Stomion Cave with salactites, The Entrance to the Ades, The Dome for Demeter’s Mysteries. Hiking from the Stone bridge on the River Neda by Krini-Stone Fountain of Ancient Figaleia, the Temple of Athena, the Ancient Cemetery, the Ancient Walls ( Duration over an hour ). Hiking from Diastavrosi Abeliona up to Mount Lykaion, (N37 26.983 ‘& E21 59.036’) with the Altar of Zeus, the Hippodrome , the Fountain Agno, the Archaeological site, the Sanctuary of Pan and Likosoura, with the Temple of Despoina and Archaeological Museum. ( Way more than an hour ). Swimming on 7 lakes in Polylimnio with the Nymphs, near the village of Haravgi (Daybreak) and return to the parking area. From Ancient Messina and up the Old Monastery of Voulkanou and the Temple of Zeus Ithomata ( duration over an hour ). Crossing the Gorge Ridomo and swimming at Santova. Hiking the Trail Biliovo and Mount Cart, with the view of Kalamata, Mani and the Messinian Gulf. Climbing from the Forest of Vasiliki or the Mountain Refuge of Sparta to the top of Taygetos – Pyramid Height ( 2407m ) to the Prophet Elias. From here you can see the Peloponnese under your feet ( duration over three hours ). Hiking the trail of Peristeria up the gorge of the Arcadian river (20 minutes ). 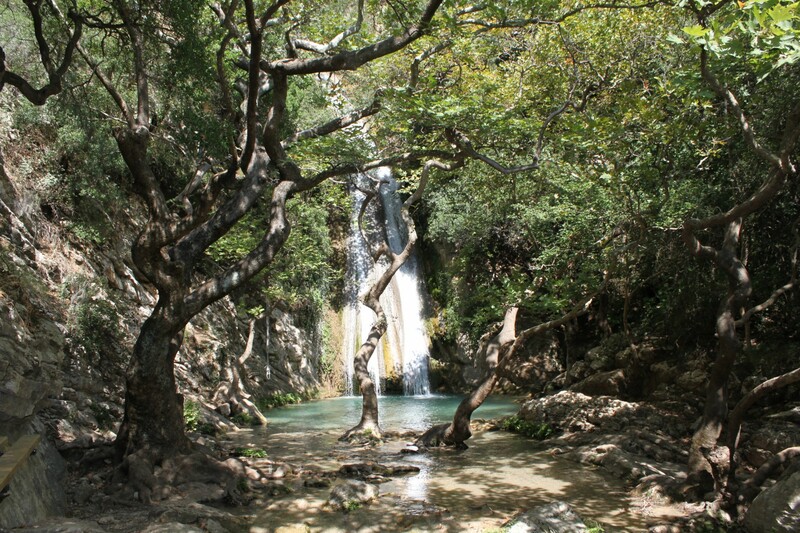 Hiking in the mountainous Messinia – Arcadia : Ideal season : All year round. A hiking three hours at Lousios Gorge with stops at historical Monasteries and Archaeological sites of the region ( Hidden school , Gortyna, Ancient Monastery Prodomou-St.John the Baptist ). A trip to Pylos, from the beach in Voidokoilia up Paliokastro or Niokastro.